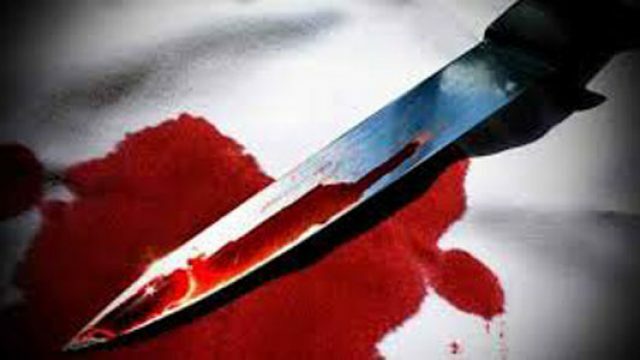 Tragedy struck, on Monday, in Asaba, Delta State capital, when two younger brothers were stabbed to death allegedly by their elder brother. One of the victims identified as Kingsley Nwani was operating one of the filling stations along Summit Road in the metropolis. Kingsley was said to have died on the spot while his younger brother whose name could not be ascertained as at press time gave up the ghost at the hospital where he was rushed to for treatment after the incident. Meanwhile, the suspected assailant disappeared into thin air after committing the twin murder. When our correspondent visited the filling station, it was under lock and key. But a source close to the family, attributed the sad incident to alleged fight over family property by the brothers. The source hinted that “ever since their father died, the brothers have been fighting over properties especially the filling station. “Kingsley has been the one running it and their mum loves the two younger brothers and favours them more than the older one. As at the time of filing this report, efforts to reach the public relations officer of the state police command, DSP Andrew Aniamaka were unsuccessful, as his phone rang out unanswered.